Care must be taken by those who use this good Kalima (sacred words) as an invocation. and allow no interval between the ha (of ilaha) and illa'Llah. One should not neglect to articulate the i in ilaha, otherwise in becomes ya and their invocation becomes layialaha, which is no longer the Mystical Word of the Tawhid. There would therefore be neither recompense nor effect to be expected from it. Most invokers fall into it unaware. As he or she begins to say La ilaha illa'Llah the invoker must remove from his heart all objects of worship (attachment, turning to) other than God and utter La ilaha illa'Llah with force and intensity, hurling it at the left of the chest. He must have presence and awe, keep his eyes closed, and remain ritually pure from all soiling things. About the Book: This book unlocks the secrets of the seven degrees through which the soul progresses as it travel the Sufi Path to the Lord of Creation, Power and Glory. 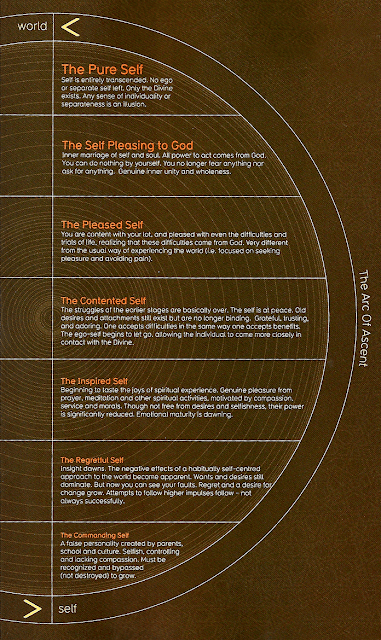 It teaches the novice how to transform the Inciting Soul, the lowest and most egoistic of the self's manifestation, into the Reproachful Soul, which must then become Inspired, Serene, Contended, and Found Pleasing, until it attains the ultimate degree of sanctity and wholeness as the Perfect Soul. To achieve this progressive purification of the self, special Sufi practices, litanies and attitudes of mind are recommended. Both practical and profound, this book offers a concise manual of Sufi teaching on the Way to spiritual liberation. The author Shaykh Abd al-Khaliq al-Shabrawi, may Allah be pleased with him and his service to the worlds, was a professor at Al-Azhar University, Cairo but was best known as a realized master of the great Khalwati Order of Sufis (Retreat loving Sufis). A tireless worker for spiritual unity and harmony, he also carries Shadhili and Naqshbandi lineage. 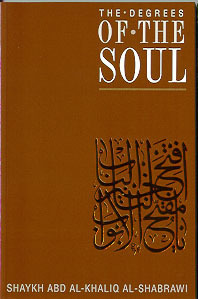 Degrees of the Soul is the first English translation of his best-loved summary of spiritual wisdom. The book is published by The Quilliam Press (1997). The Grand Sultan of Sufis, Ahmad Mustafa, upon him be perfect peace and blessings, said, "Renew your faith!" His blessed companions asked, "How do we renew our faith, O Messenger of God?" 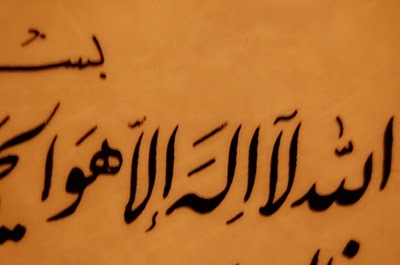 He said: "Say la ilaha illa'Llah." in abundance. The utterance of it allows no sin to remain, no other deeds resembles it, and no veil comes between it and God; and it reaches the Divine Court." And: "When you pass by the meadows of the Garden, graze!" They said, "O Messenger of God, what are the meadows of the Garden." And he replied, "The circles of remembrance." 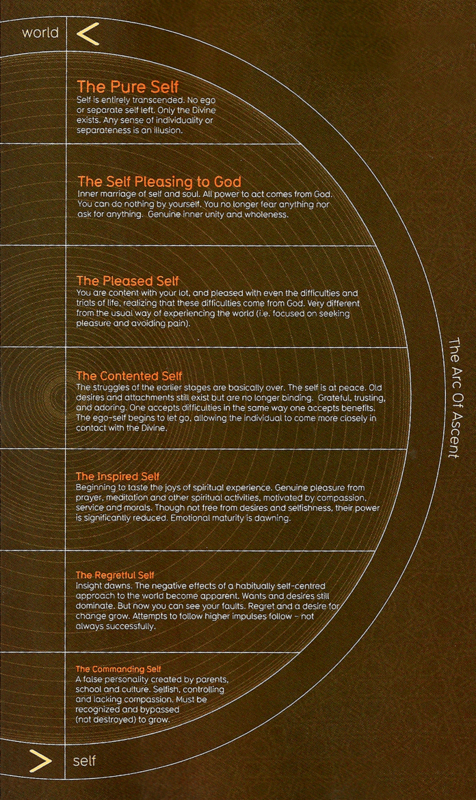 In delineating the seven stations of the soul in its journey towards perfection and in unveiling its mirroring of Divine it Who's image its made (khalifatu'Llah), the Sufis call the first station of the Soul the Inciting Soul or Appetitive Soul (Nafs al-Ammara) where many blameworthy inclinations are found in abundance such as: ignorance, avarice, greed, arrogance, irascibility, gluttony, lust, resentful envy, distraction, bad character, delving into that which does not concern it, mockery, hatred, injurious behavior with the hand or tongue as well as other evil of the soul. Most of us common people, heedless, neglectful and ignorant of proper adab are unfortunately mostly captivated in this station of the soul, and even those who are of higher degree of the soul, out of their lack of awareness and guarding their sanctified station are susceptible to fall into this lowest self station. Thus the Sufi Masters, the physician of heart and soul advices to use the invocation / Sufi remembrance practice for this stage La ilaha illa'Llah in abudance after prayer, salaat or contemplative meditation. 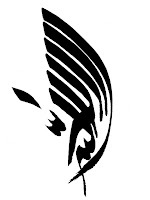 It is upon the wings of the gnosis contained within La ilaha illa'Llah, whether one understand or comprehends its power or not, by Divine permission - one is transported to higher stations. May Allah increase our spiritual ranks and accept us among those who are drawn near. Following is an inner experience shared by a poor dervish in his invocation of la ilaha illa'Llah. One day, after midday Friday prayer, I was sitting in my zikr at the mosque and was practicing my invocation saying the pure words (kalima) la ilaha illa'Llah with group of worshipers of God and among them were well traveled Sufis. I was following ithe rhythm as advised by Muhammad Mustafa to his spiritual heir Ali ibn Abu Talib, peace and blessings and pleasure of Allah be with them. 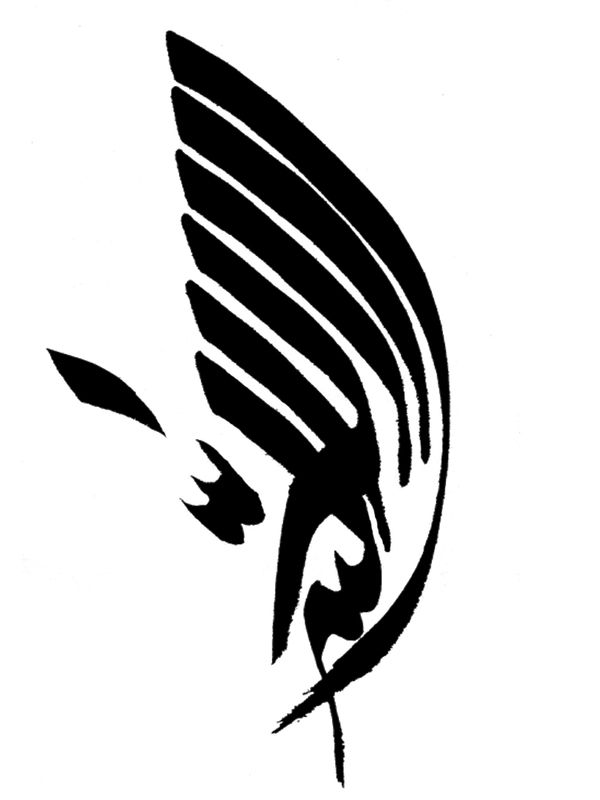 The advice was that while saying La, to turn the face outwardly towards right (and while inwardly using the sword of Haqq to negate everything other than God, its like the horizontal line of the cross that negates every ego-self) and while saying illa, coming back to center and finally reaching towards the heart-center (lataif-e-qalb) with Allah. While performing the zikr a vision opened up. As I can recall, while saying the kalima, my awareness was becoming more and more subtle and in that moment the truth was engulfing my being, my consciousness more and more that there is no other reality in the entire manifestation but Allah (Hama Ust, the realization of Divine Immanence was over powering) and consciousness associated with the nafs was disappearing in the ecstasy of the zikr and was given a taste of the glimpse of the entire cosmos as far as the human eye can see as a panoramic view. The entire cosmos with all its galaxies, stars, innumerable cosmic bodies - all were shown in that vision in a single utterance of La ilaha illa'Llah. That is all that can be said. And Allah knows that which is in front of the creation and that which is behind them, while they encompass nothing of His knowledge except what Hu wills. Allahu al Wahhab, God is the Sole Giver, the Unlimited Bestower of Gifts. God gives the taste of His Secret whomsoever He wills and He has power over all manifestations and all phenomena.